"It was great to work with Simplus on ideas on features and processes that could enhance our organization." When the legacy system used by the Boys & Girls Clubs of Silicon Valley moved from a installed software to the cloud, the decision was made to switch to Salesforce. Simplus was contracted to perform the implementation. The Boys & Girls Clubs of Silicon Valley was using an antiquated system. It required manual data entry, and did not have a user friendly interface. This caused increased time and effort by the staff to track donors and donations. In addition, reporting had to be done manually, which left limited visibility into the data. The manual reporting process was time consuming, and with manual data entry, the accuracy of the reports was often in question. After researching several CRM tools, Salesforce was chosen as the best option. Simplus was chosen due to the personalized nature of their project management approach. I decided on Simplus because they seemed easy to work with and I liked the personalized attention they gave us. Some of the other consultants were going to just to data transfer, but not walk us through the process and personalize to our needs. BGCSV needed to move from their outdated system to Salesforce. After an analysis and design phase, Simplus began with a setup and configuration before moving into data import and consulting. 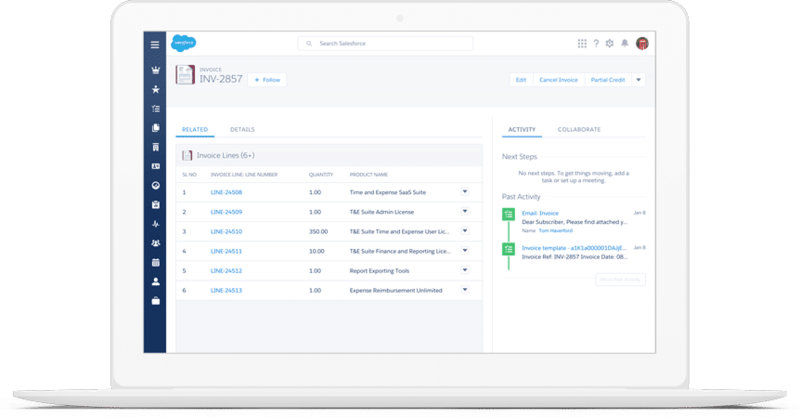 Because this was a fresh instance of Salesforce, Simplus was asked to provide guidance on best practices and business processes. This included enhancements, features and reporting that were recommended based on the unique needs of BGCSV. As a result of the Salesforce implementation, reporting time was reduced by 80%, and data entry time was reduced over 50%. BGCSV takes a holistic approach to creating well-rounded, con dent, and healthy youth and aims to provide programs and services that speak to all aspects of a child’s development. To achieve these goals, comprehensive curricula are provided within the following Core Enrichment Program Areas that address the academic, linguistic and cognitive growth, and emotional and social needs of youth.